Case-control studies are a specialized type of observational study design ideally suited for evaluating rare diseases and those with a long latency period. Case-control studies begin by targeting people who have and do not have a disease or condition of interest and then work backward to determine associations with previous exposures. 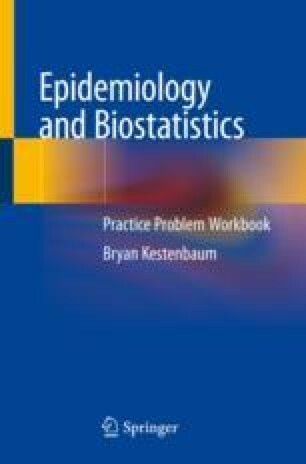 Due to the manner in which participants are selected for these studies, case-control data alone cannot be used to directly calculate the incidence of disease or incidence-based measures of risk. However, it is possible to estimate relative risk from case-control study data using the odds ratio.